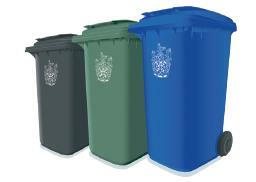 We have posted Bin Collections in the Events Calendar as there are a few “rescheduled” dates coming up due to Bank Holidays. We hope you find this useful. I didn’t know crisp packets DONT go in the blue bin!